We help dance educators thrive through professional development, community, and advocacy. Network with dancers, educators, choreographers, arts organizations and other artists. Develop professionally through conferences, workshops, and events. educator and, in turn, inspire others. We know how hard you work to promote dance in your community. Click the "Become a Member" button below to see which membership type is right for you. Start connecting with like-minded people and enjoy the benefits of your membership. Get involved, be inspired, and make a difference in dance education! Become the dance educator you want to be with UDEO’s support. 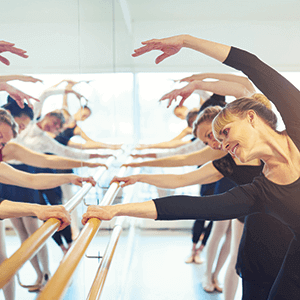 Keeping up with the daily demands of teaching dance can leave dance educators overworked and burnt out. 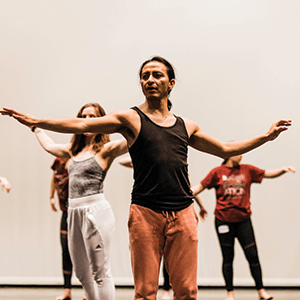 UDEO strives to equip dance educators with the highest quality professional development services and advocacy resources to inspire, rejuvenate, and alleviate the stresses that come with public and private dance education. We partner with 20+ professional organizations at the state and national level. We know how much you serve your community. We are a group of volunteers committed to celebrating and advocating for dance as an art form that enhances life for anyone and everyone. We hope you’ll join us!